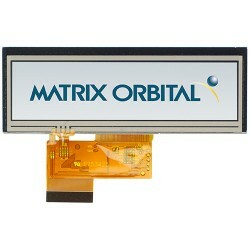 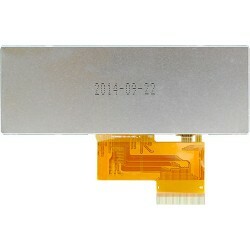 The MOP-TFT480116-38A is 480x116 1U pixel, 3.8" parallel 24bit RGB interface TFT. 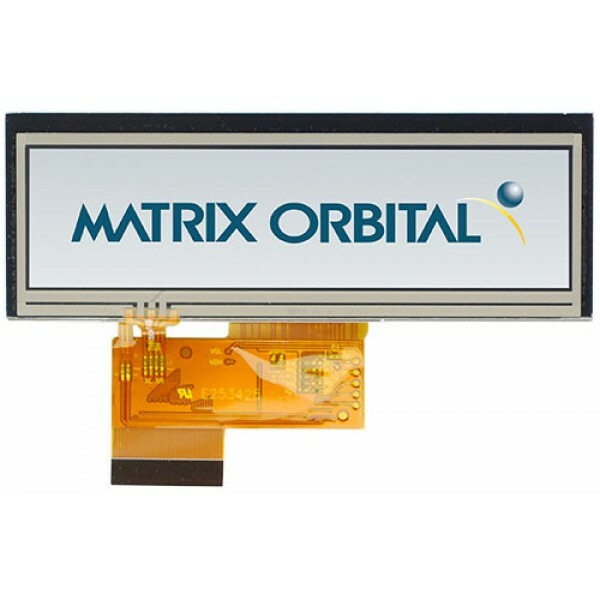 This low cost display solution utilizes an industry standard RGB communication interface for simple integration into a wide variety of new and existing applications. The Light Emitting Diode backlight with PWM controlled brightness allows the MOP Thin Film Transistor line to offer a professional display solution for any project.